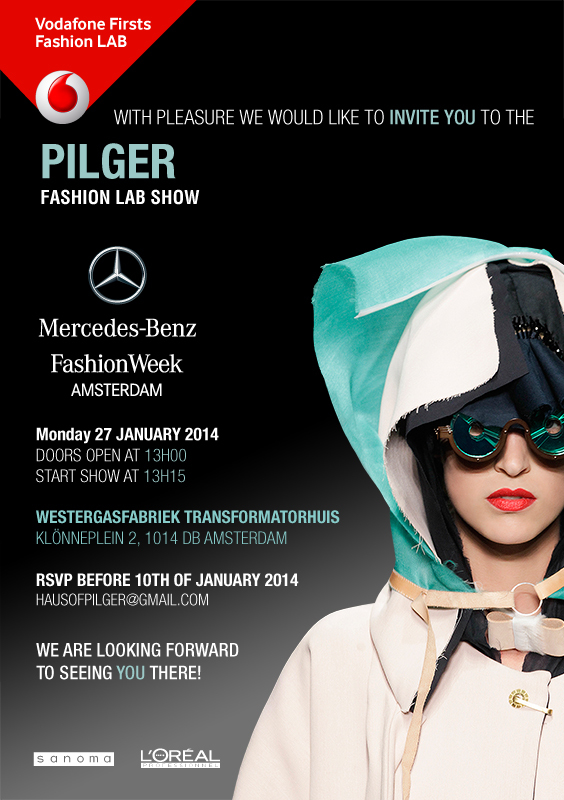 Pilger’s Fall / Winter Collection graced the runway in Amsterdam at Mercedes-Benz Fashion Week on January 27, 2014. Pilger partnered with Sophisticated Stones Jewelry and MIA Shoes, to produce a colorful collaboration, that brightened the runway with gorgeously twisted flair, handmade by the talented designer herself. For pictures from the runway show, please visit Mercedes-Benz Fashion Week Amsterdam’s website by clicking here. A video of the runway show, also captured by Team Peter Stigter, is featured below. 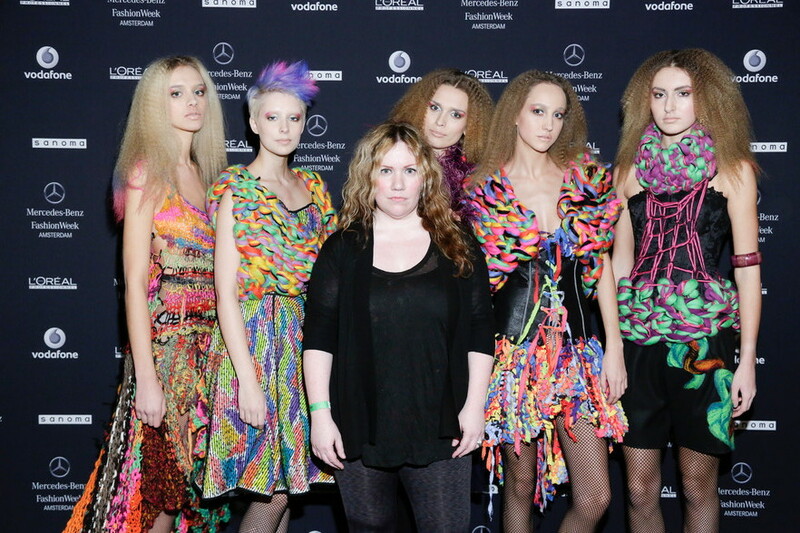 Pilger Designs announces her winter collection 2014 runway show at Mercedes-Benz Fashion Week Amsterdam on January 27, 2014. Press and attendance inquiries please acquire within. To get involved as a Sponsor contact us by clicking here! To Join The Crew in Amsterdam – click here!